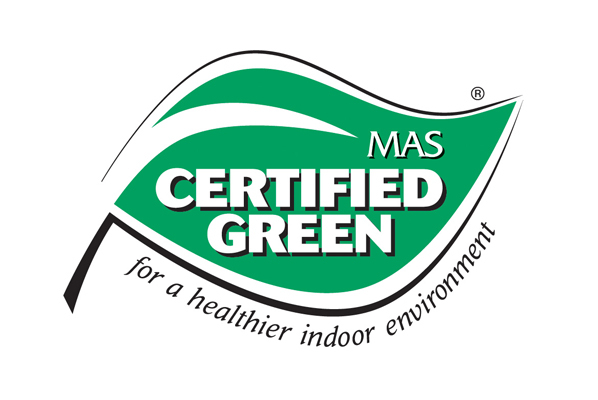 Interior Concepts furniture is MAS Certified Green® as a low VOC emitting furniture product. According to the EPA, Americans spend 90 percent of their time indoors, where some pollutants are 2 to 5 times higher than outdoor concentrations. With Interior Concepts you can breathe easy because your low VOC emitting furniture will contribute to healthy indoor air quality. Earning MAS Green Certification helps buyers identify products that have low chemical emissions, which improves the quality of the air in which the products are used. As a certified product, Interior Concepts furniture can help customers earn points for green building certifications. If you want MAS Certified Green furniture for your project, get started by giving us a call 800-678-5550.